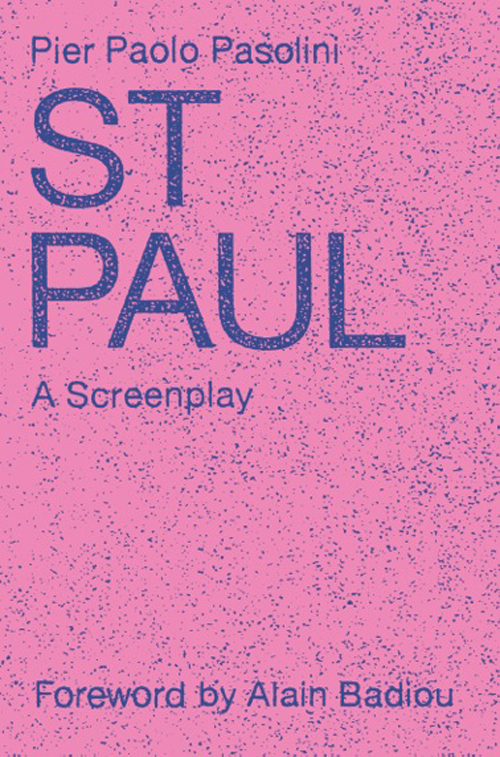 Ian Thomson has written a piece for the New Statesman on poet, filmmaker and provocateur Pier Paolo Pasolini's screenplay St Paul. St Paul champions those who have been disinherited by capitalism and the “scourge of money”. 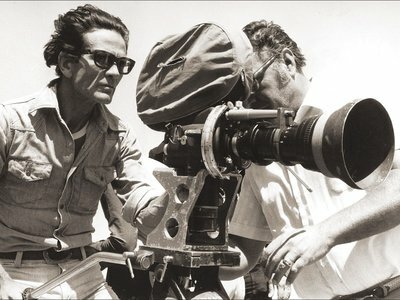 Pasolini believed that the consumerist “miracle” of 1960s Italy had undermined the semi-rural peasant values of l’Italietta (Italy’s little homelands). In the director’s retelling of the Bible, Paul stands as a bulwark against the “corruption” brought to Italy by Coca-Cola, chewing gum, jeans and other trappings of American-style consumerism. To read the piece in full click here. For more info about St Paul click here.